WATCH: TESTING A COCA COLA HACK FOR CAR ENTHUSIASTS! - DOES IT REMOVE OIL STAINS FROM CONCRETE? 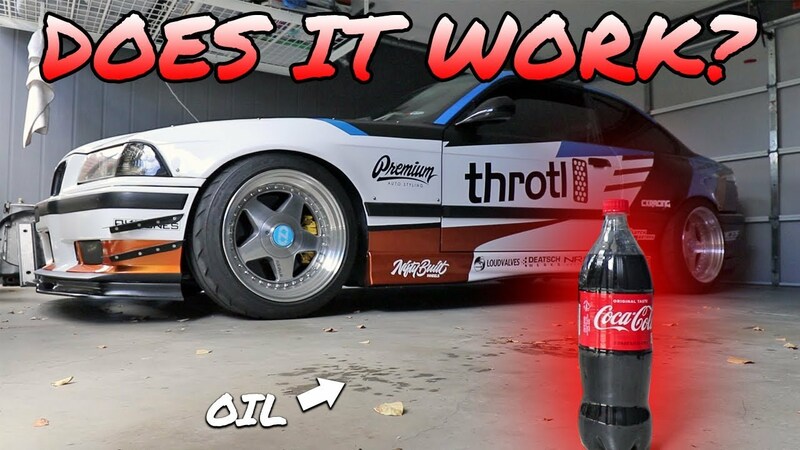 WATCH: If Monster works for workbenches, does Coca Cola work for oil stains? 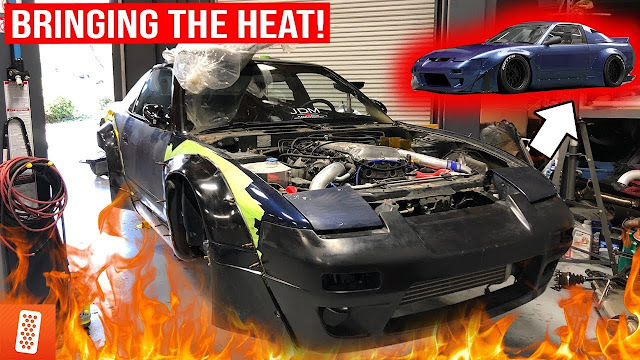 Guess somebody will have to try it out!